We are looking back on a OZ-history of almost 10 years starting with the OZ-08 in Germany and one OZ each year alternating in Japan and Germany as well as all in all 12 OZ-workshops from 2010-2016 in Taiwan, Russia, USA, India and China. might be the key for the success of these annual global brainstorming events. The proceedings seem to be accepted very well and globally among industry and academia since we are sending out those frequently. And we do believe that this to be nice proof for the importance and the impact of our speakers. Ever since the OZ-12, we receive good political recognition with addresses from high-level politicians like State Ministers and Federal Ministers of Germany as well as the presence of the “NanoTruck” from the German Federal Ministry BMBF so far at the outdoor part of OZ-12 and OZ-14 Expo. 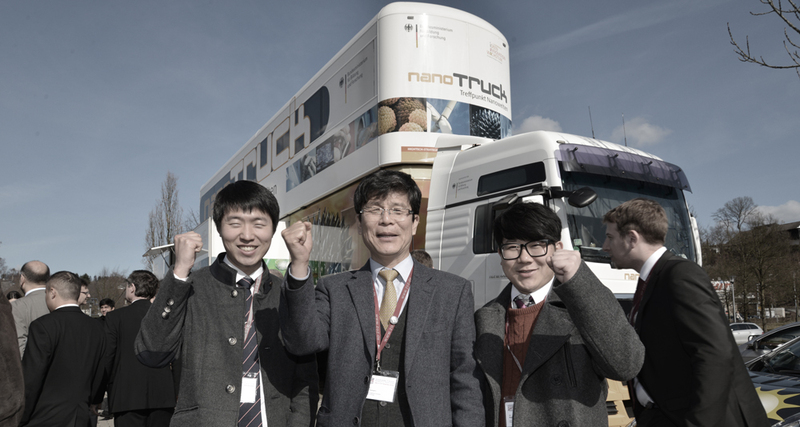 For OZ-18 the new “InnoTruck”, practically the successor is kindly confirmed and Federal Minister Zypries kindly confirmed the long-term support of the German Government in her video message.